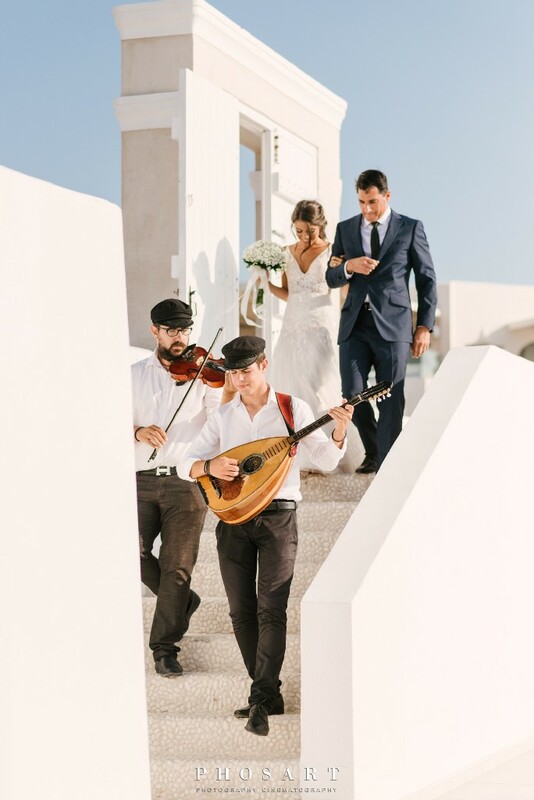 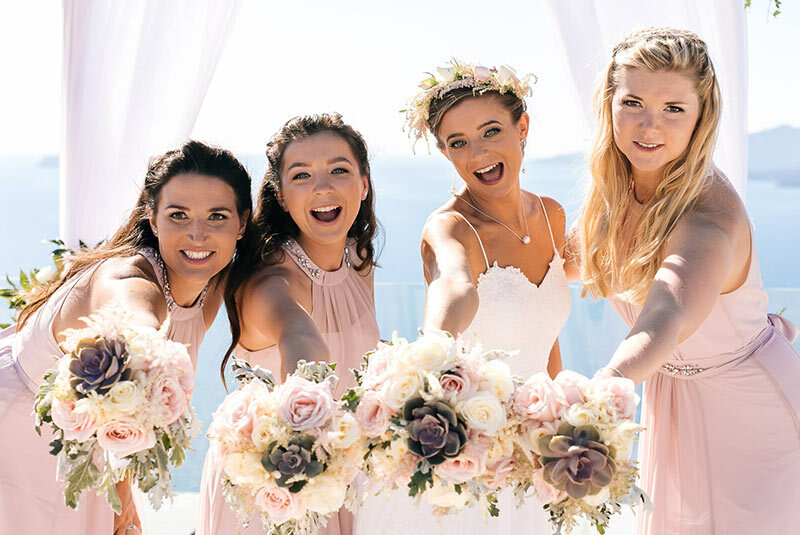 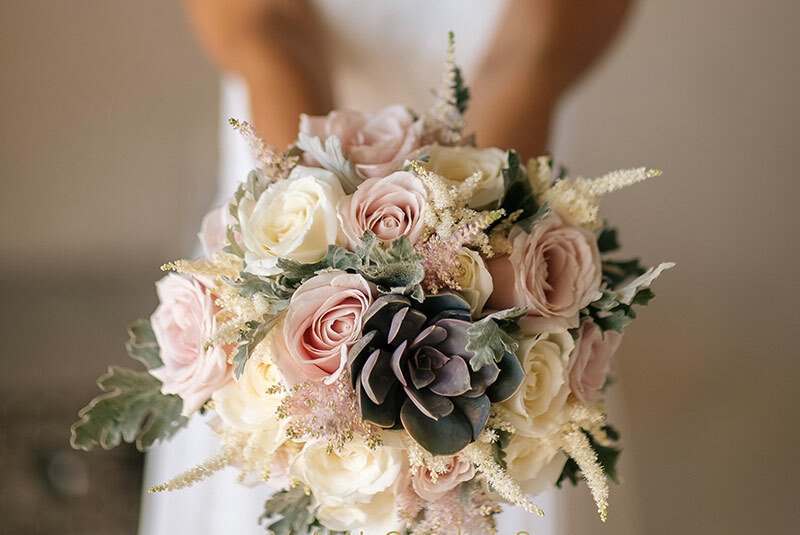 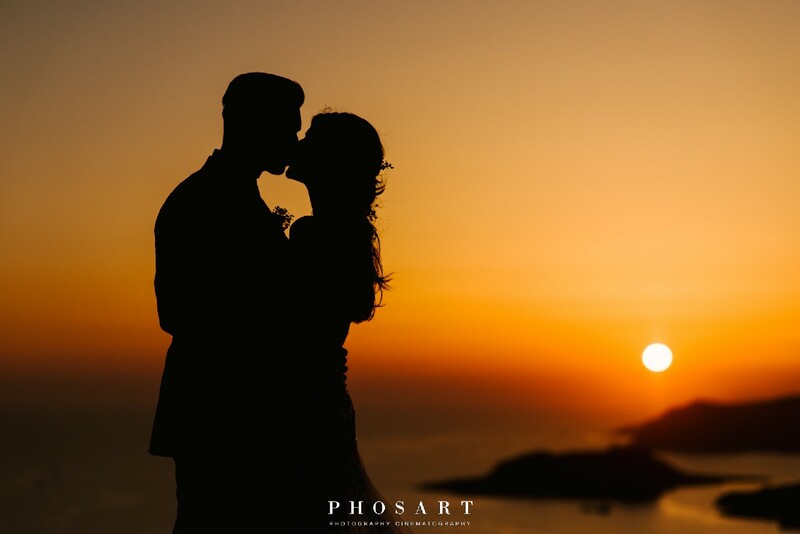 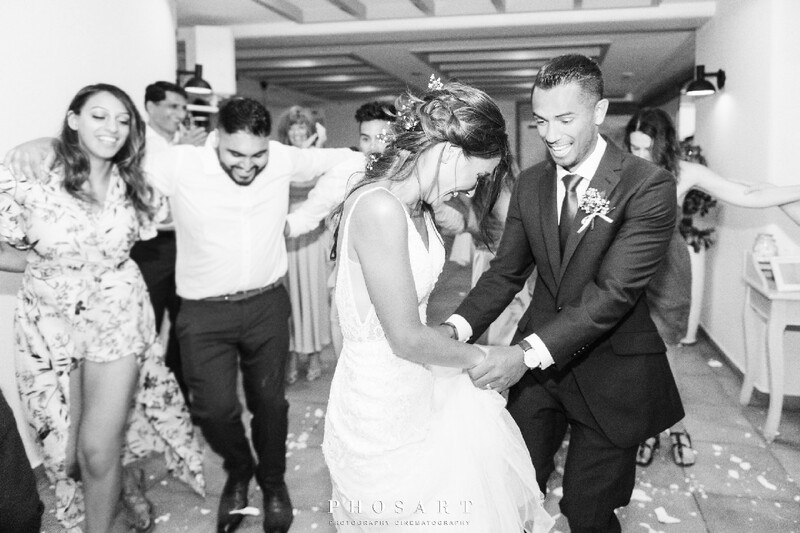 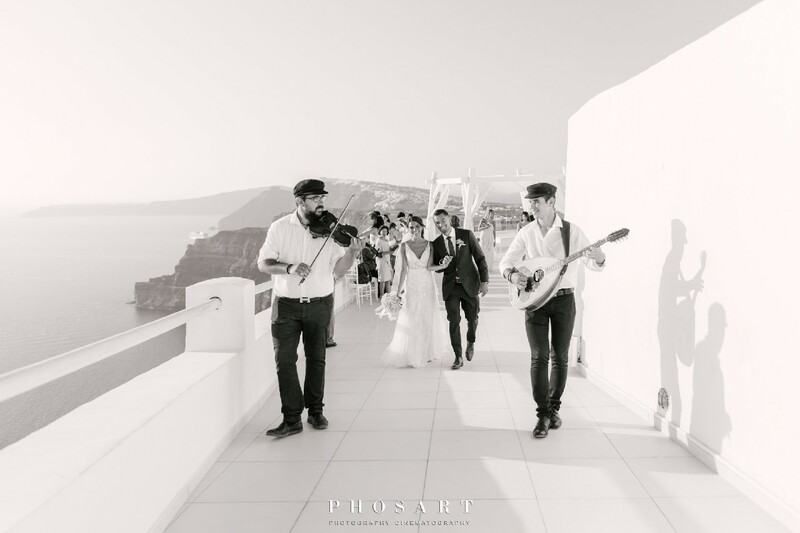 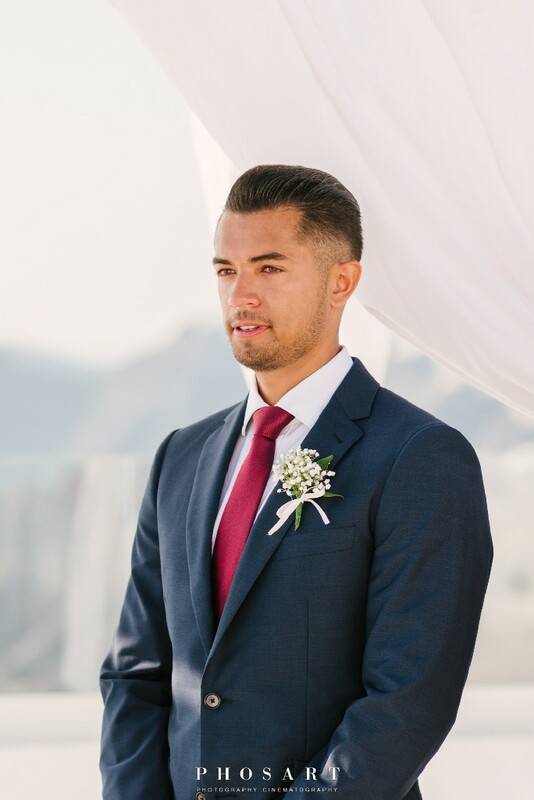 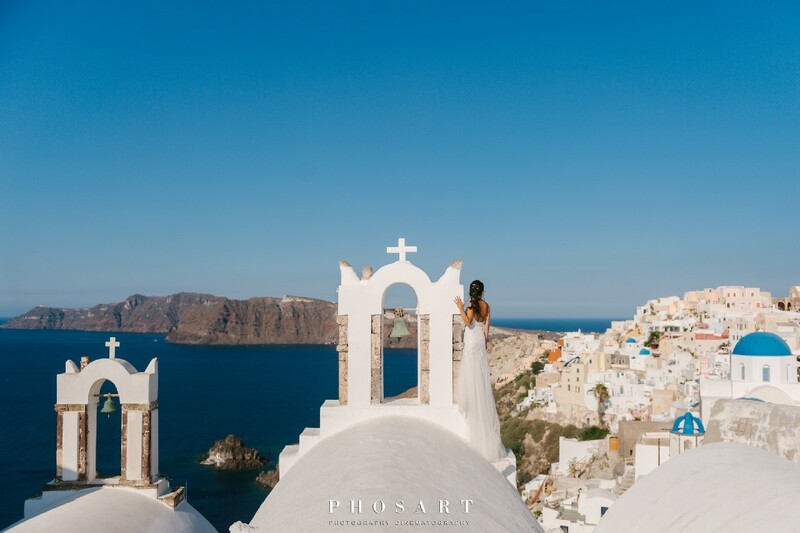 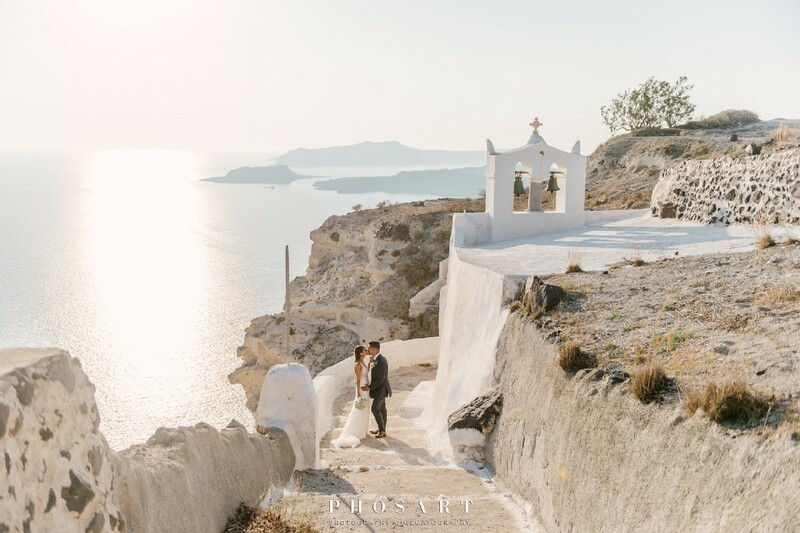 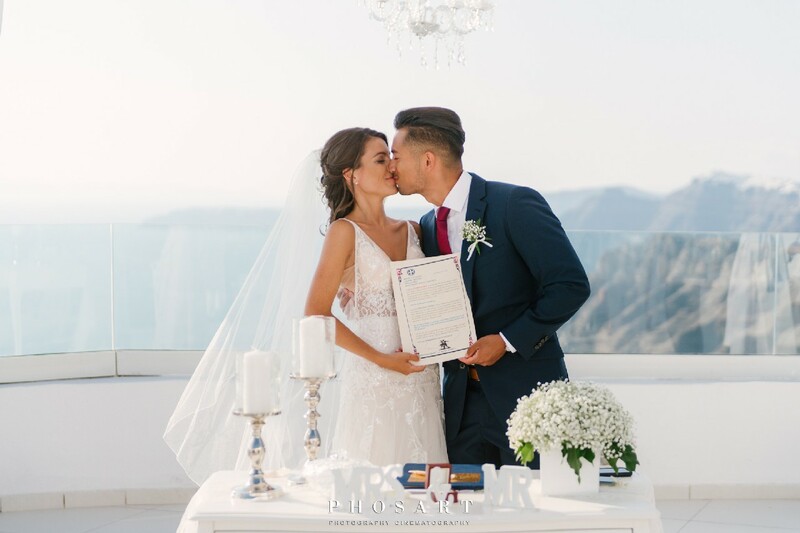 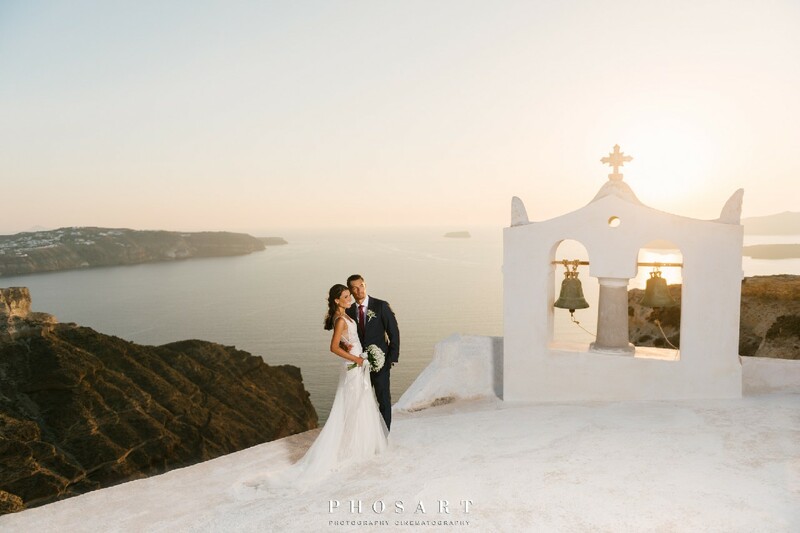 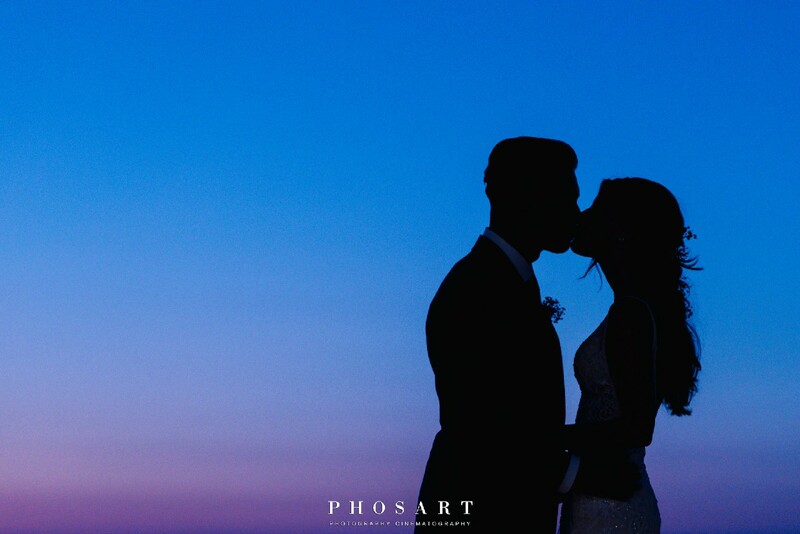 This young and beautiful couple came from Canada to Santorini to celebrate their love for each other with their friends and family. 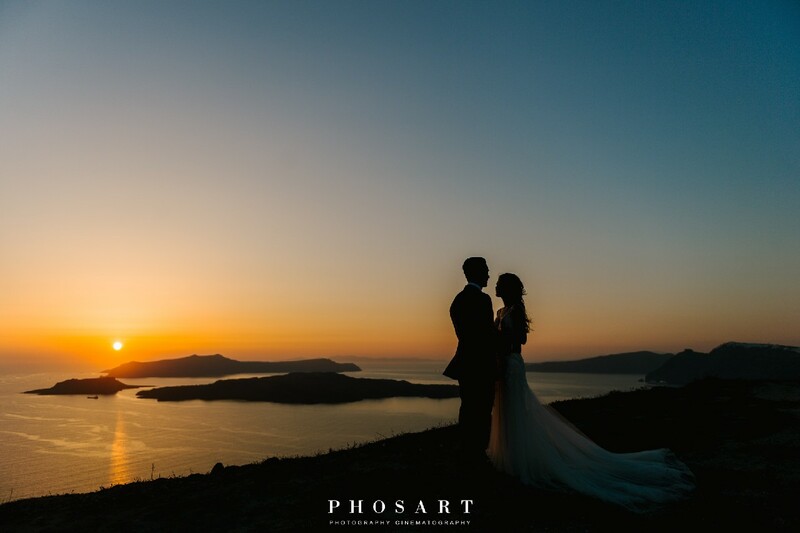 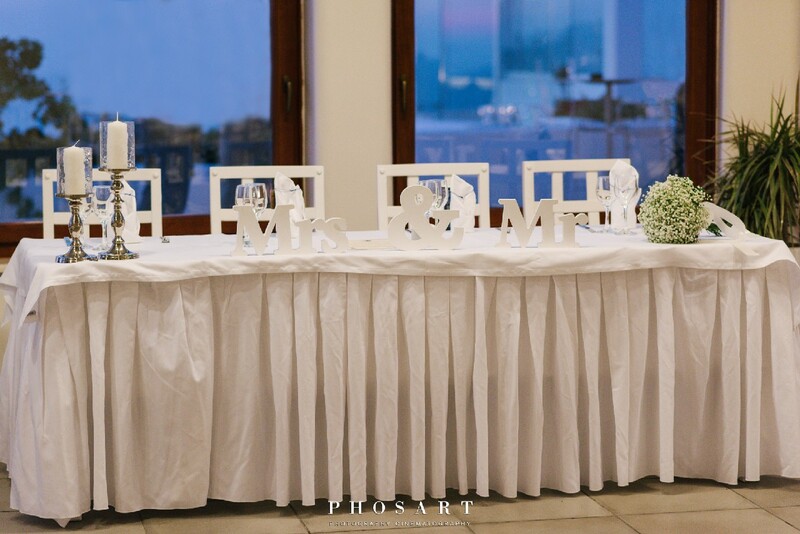 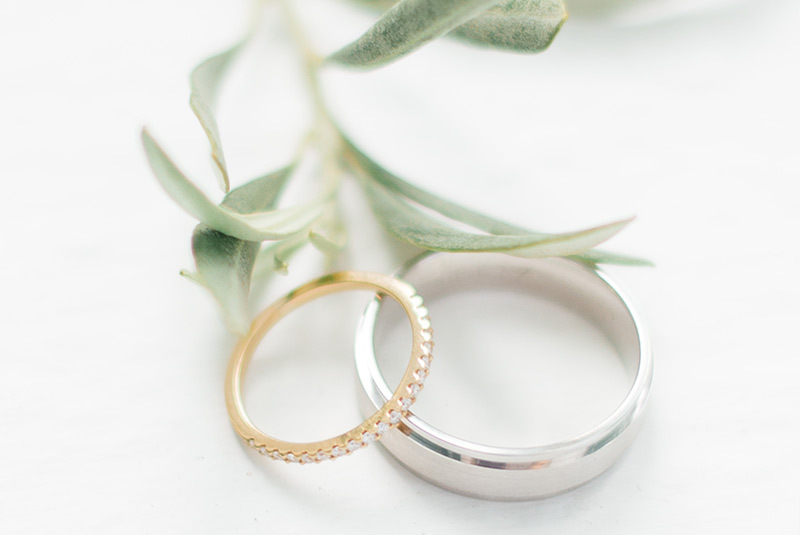 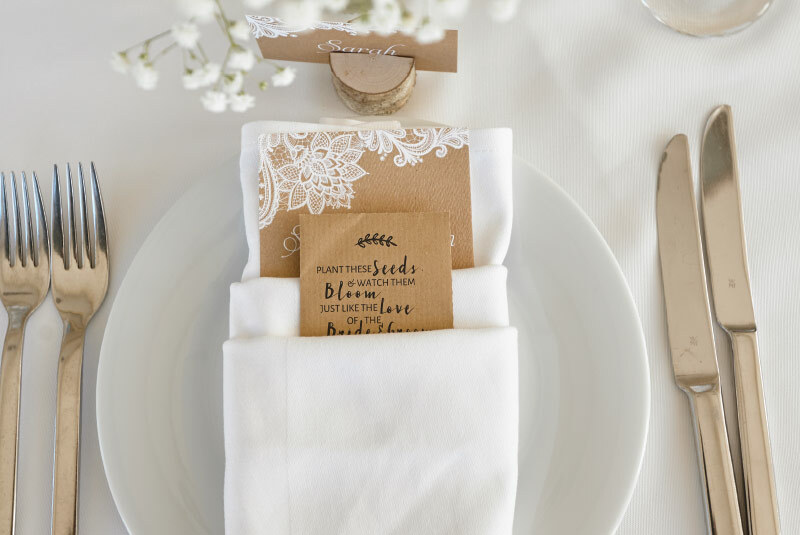 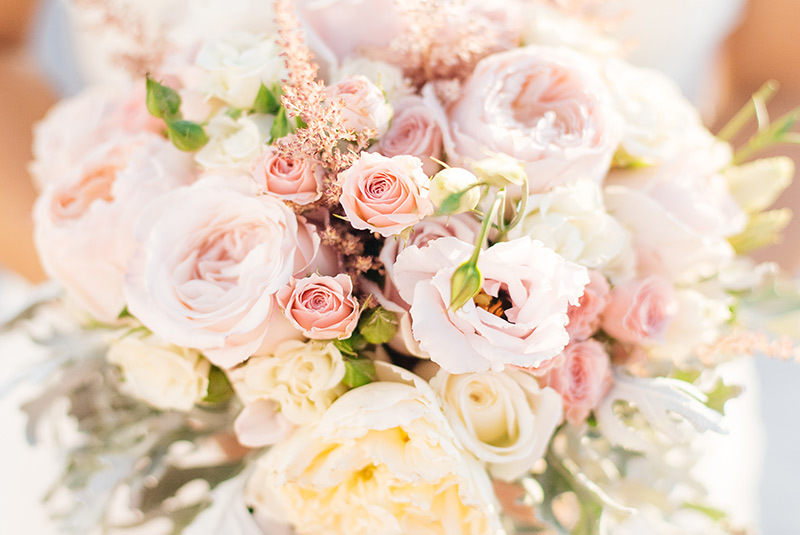 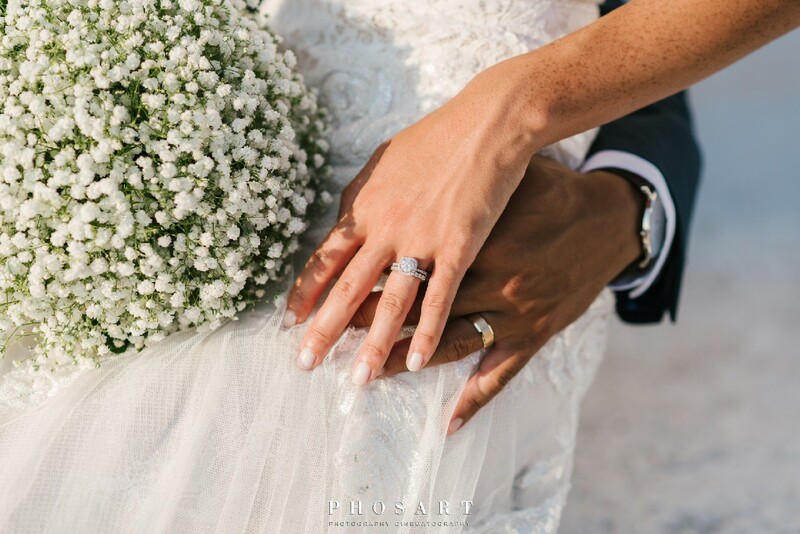 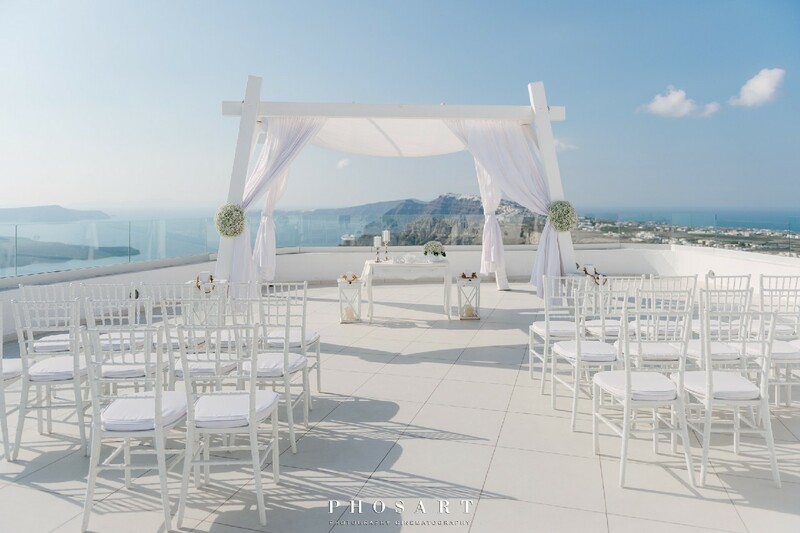 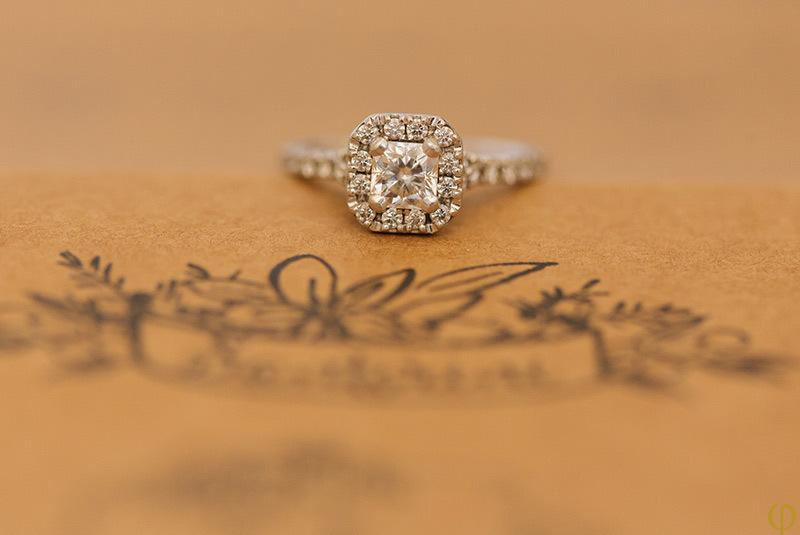 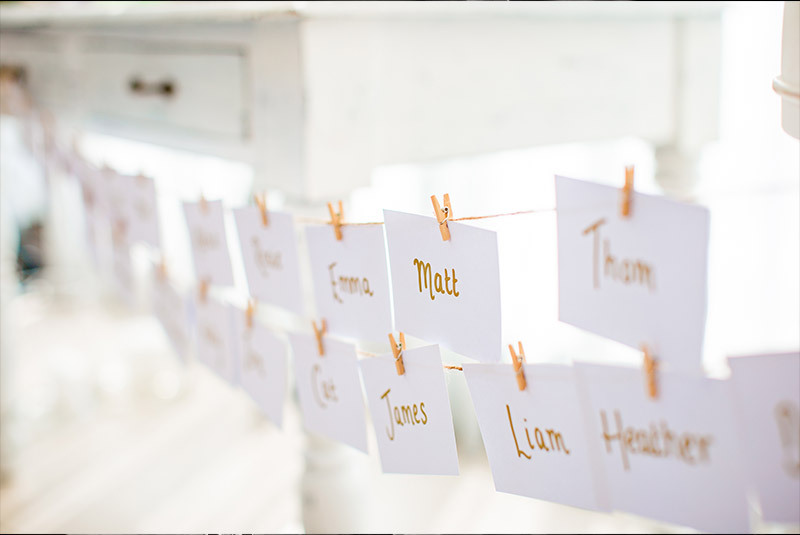 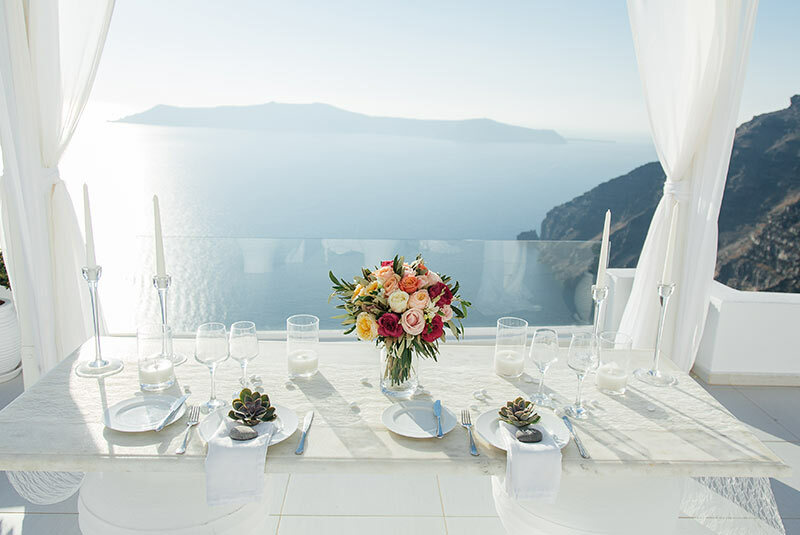 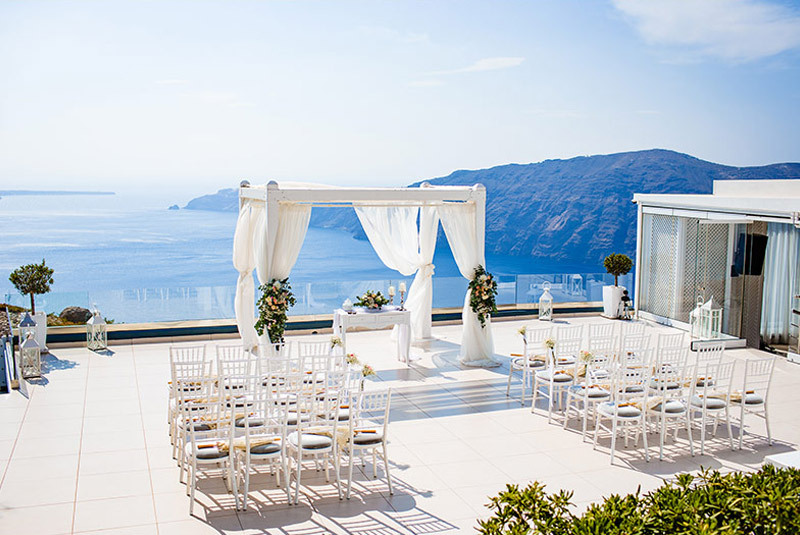 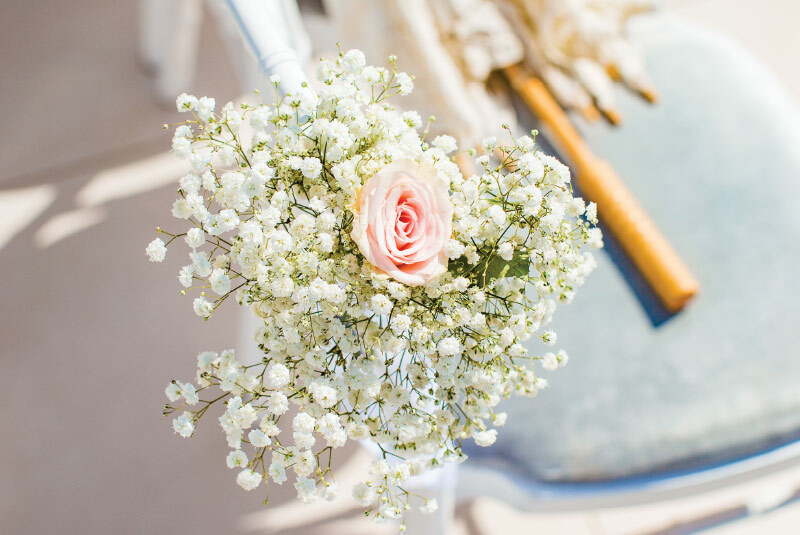 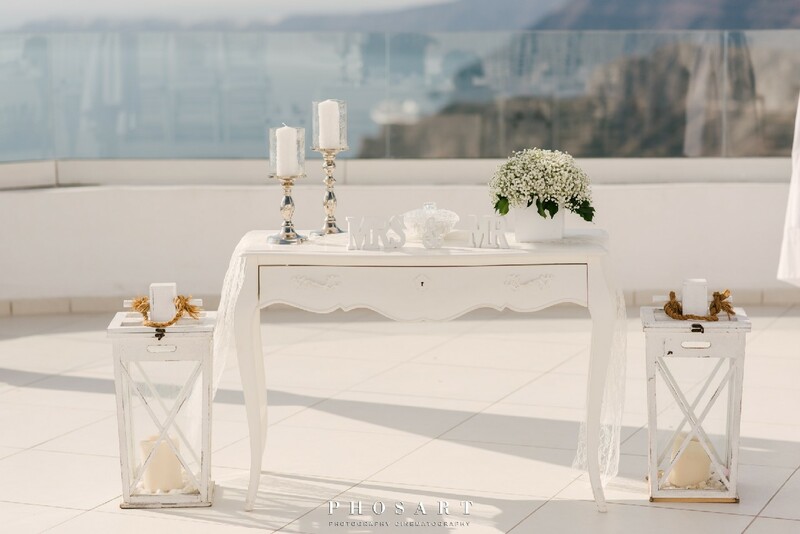 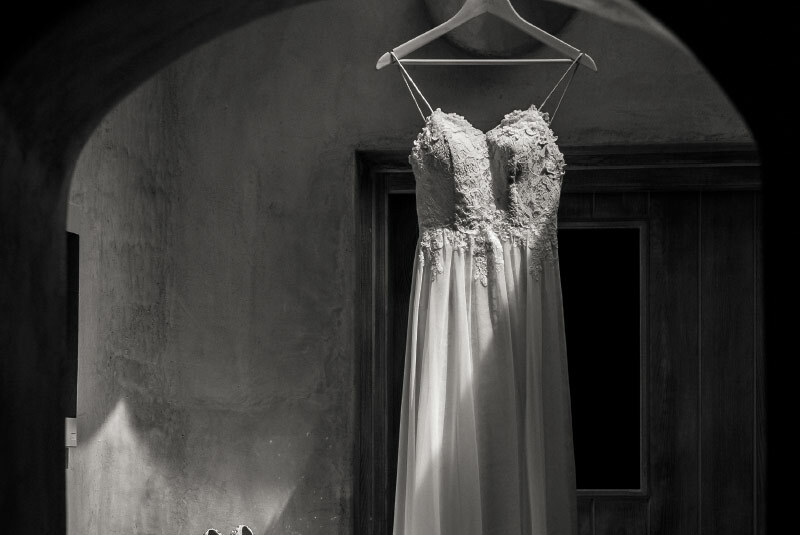 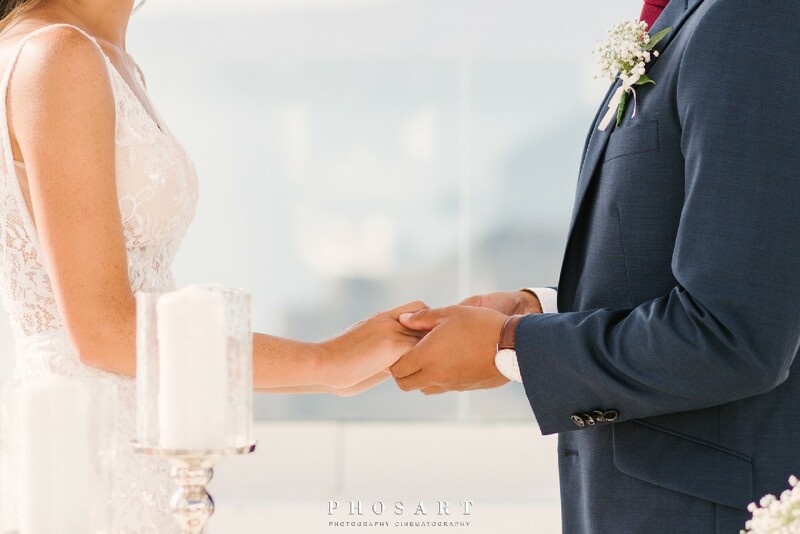 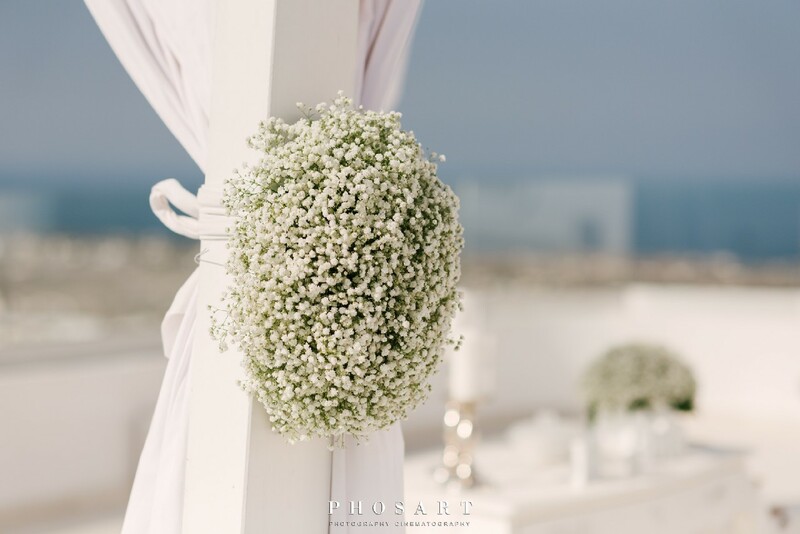 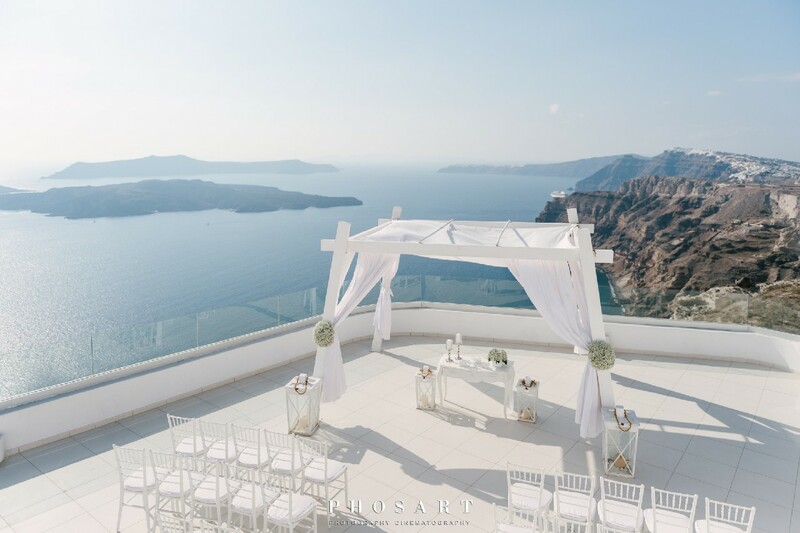 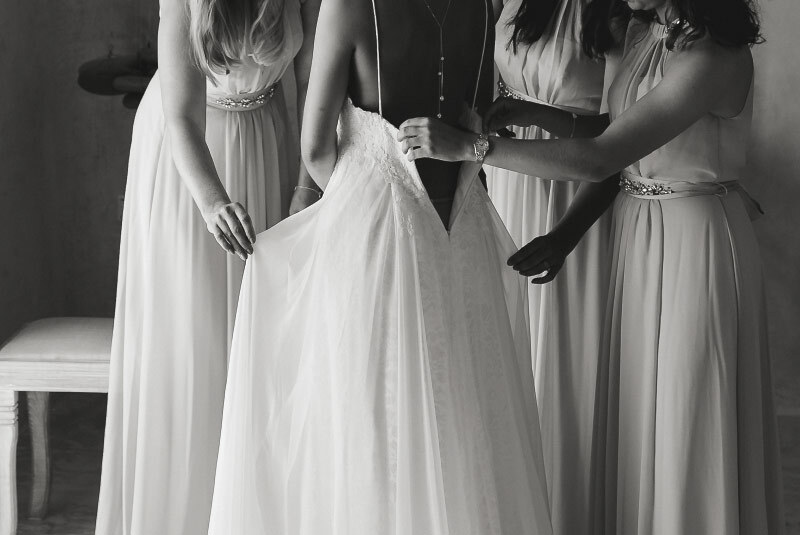 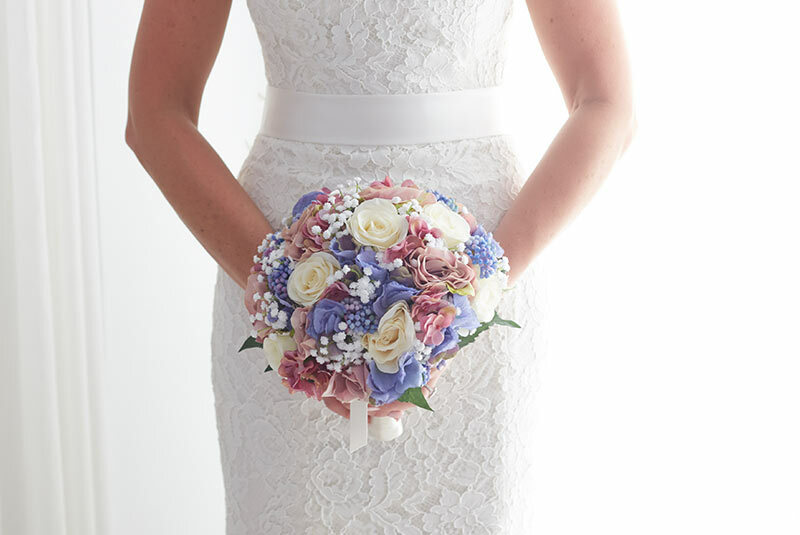 Their ceremony was elegant with simplicity taking over babies breath over looking the Caldera. 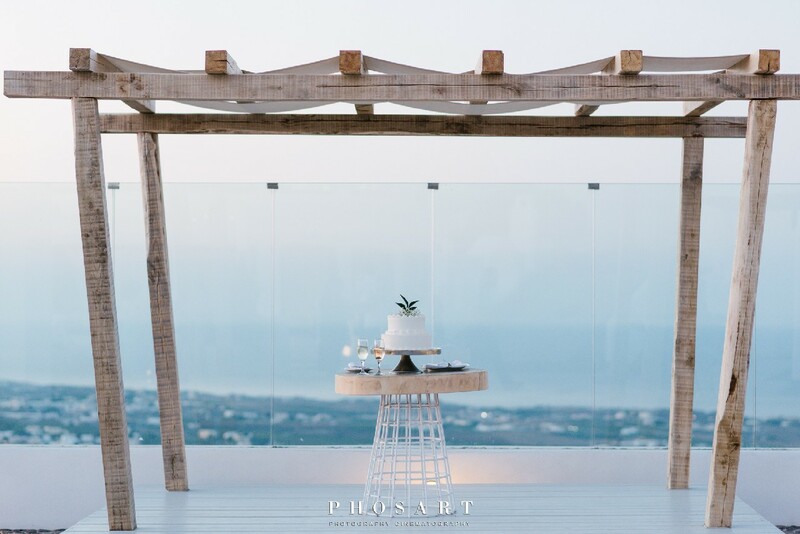 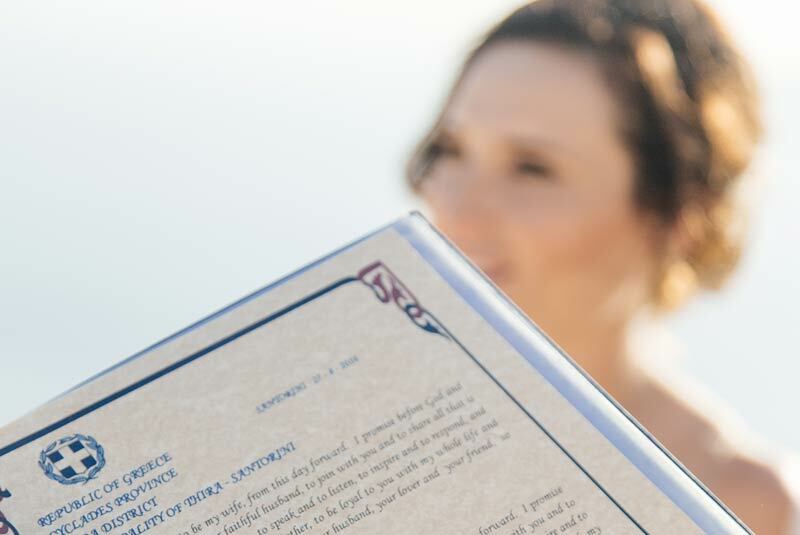 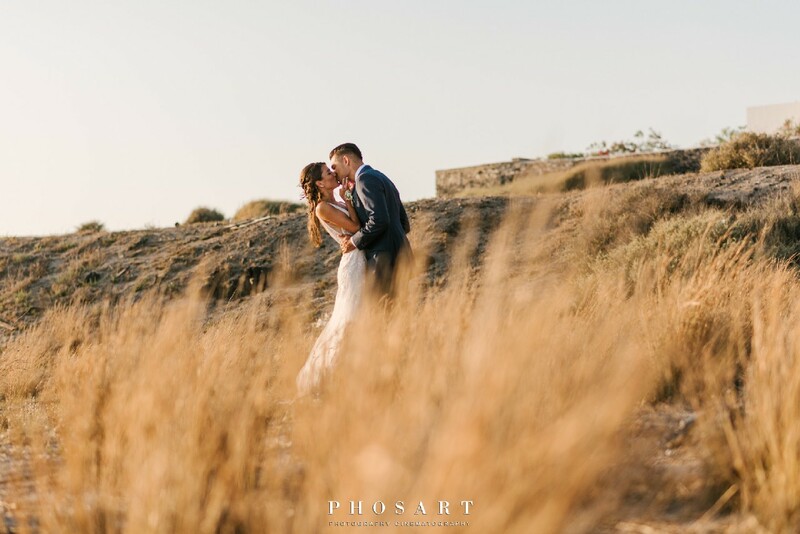 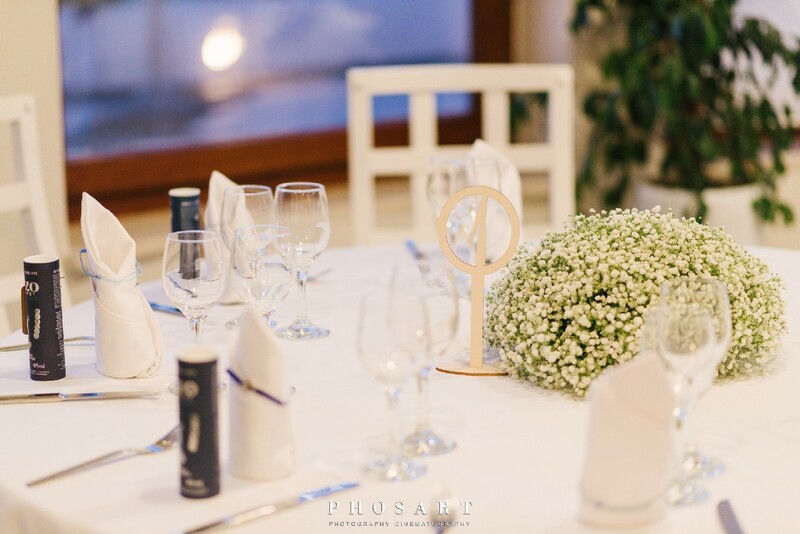 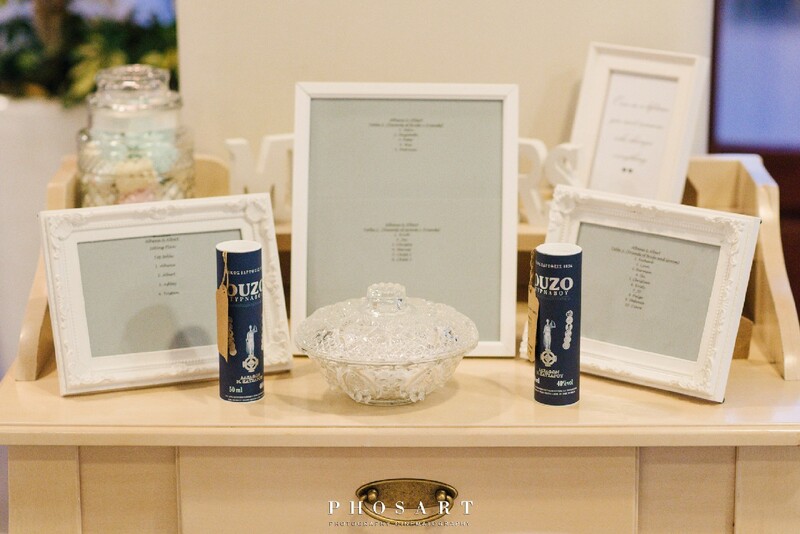 After their intimate photo shooting in the yellow glass they enjoyed their wedding reception at Pyrgos Restaurant parting with Athenas’s Greek roots which they enjoyed Greek dancing with professional Greek dancers and smashing of the plates.